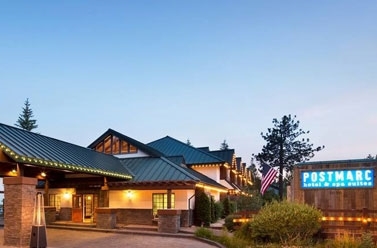 Located at the edge of beautiful Lake Tahoe POSTMARC hotel and spa suites are designed for luxury and relaxation. With 46 spa suites you will look forward to returning to your room after a fun day enjoying all that Lake Tahoe has to offer. Location Description Describe the location of your property.